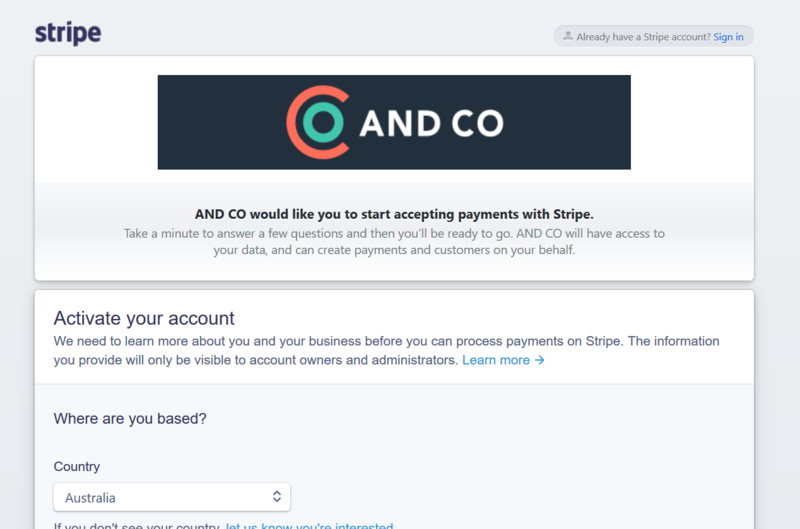 Connect AND CO With Stripe So You Can Get Paid Online Via Credit Card and ACH. 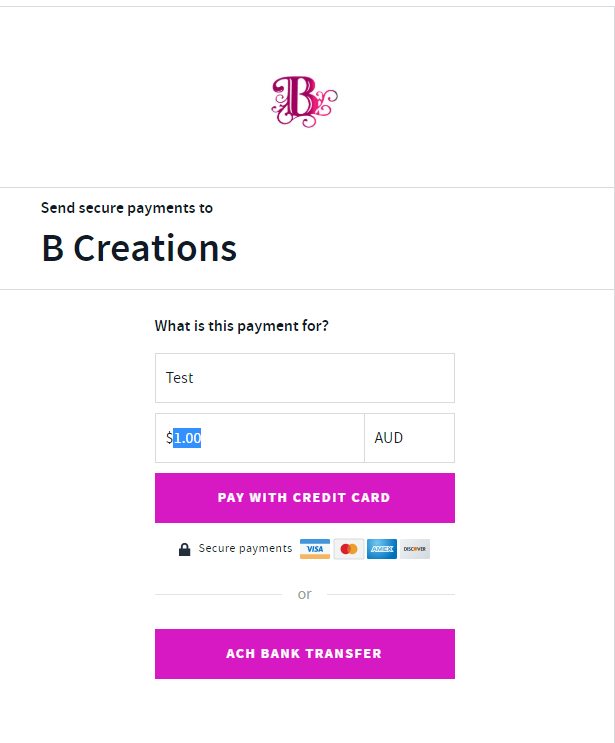 Accept ACH paymentsGet your payments automatically sent to your bank account in 2-5 days. 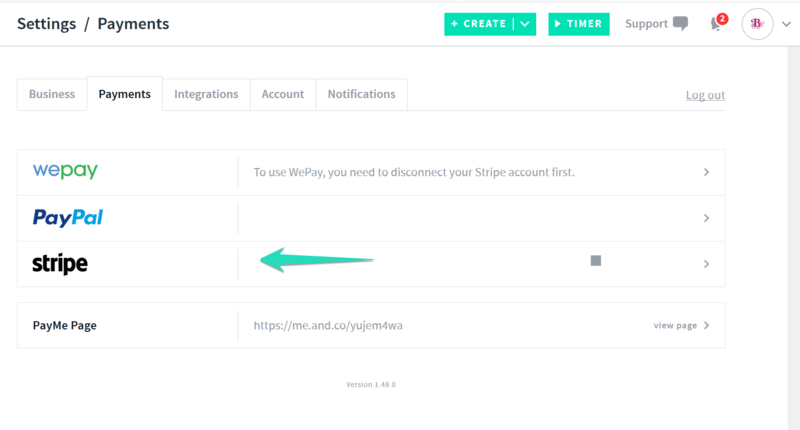 Once selected you will see a new tab open up in your browser (ensure pop up blockers are disabled) You will be directed to activating your Stripe account. 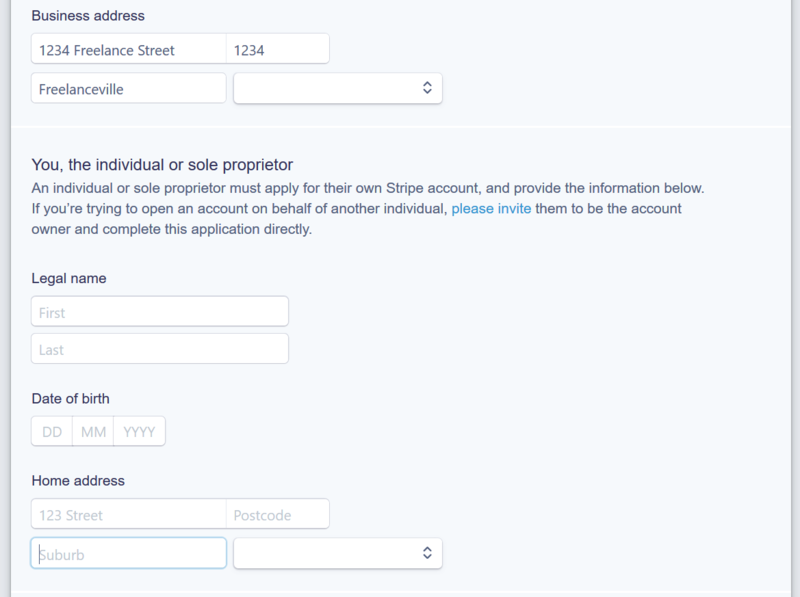 If you are new Stripe follow the prompts and answer the questions on the form to set up your new Stripe account. 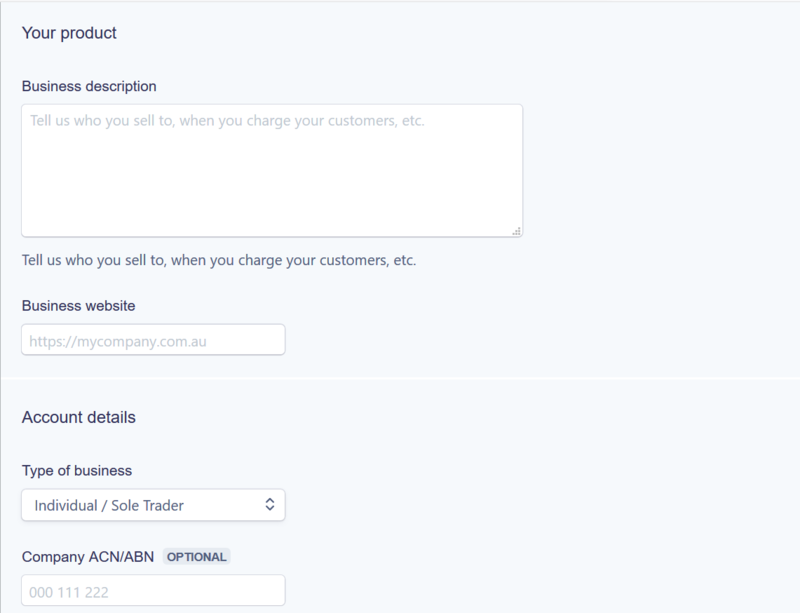 Once you have completed your information select > Authorize access to this account. 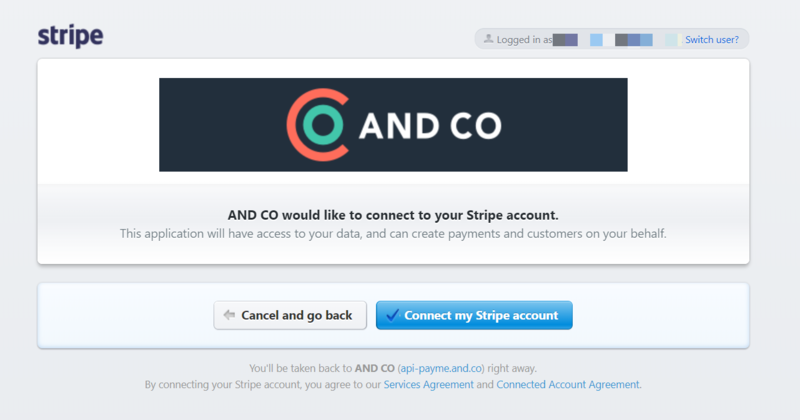 If you already have a existing stripe account and selected the option to sign in and link your existing Stripe account to AND CO you will be prompted to select to > connect your Stripe account to your existing account in blue. 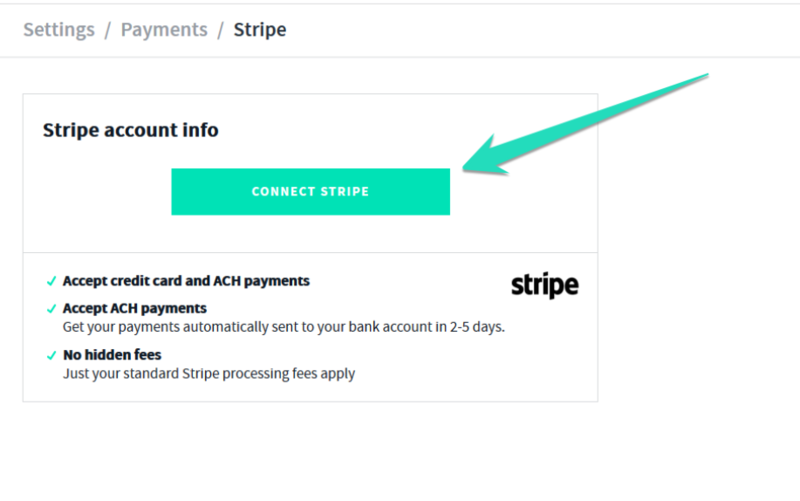 Once you have successfully connected and linked Stripe with AND CO you will see this via the settings tab > payments tab in green that Stripe is now connected and you can start receiving payments via Stripe on invoices, subscriptions and deposits as well as your personal PayMe page. 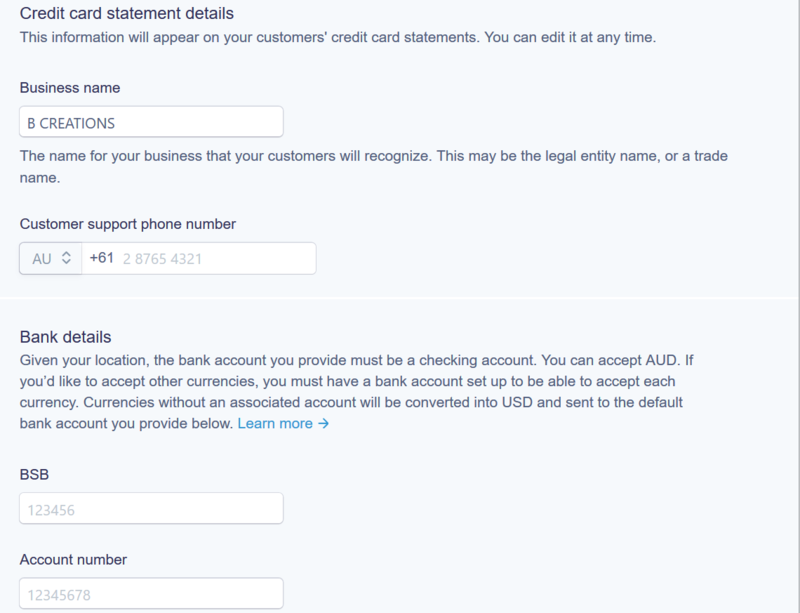 Please note your client will have both ACH & Credit Card options displayed on the online payment/PayMe form to select from. 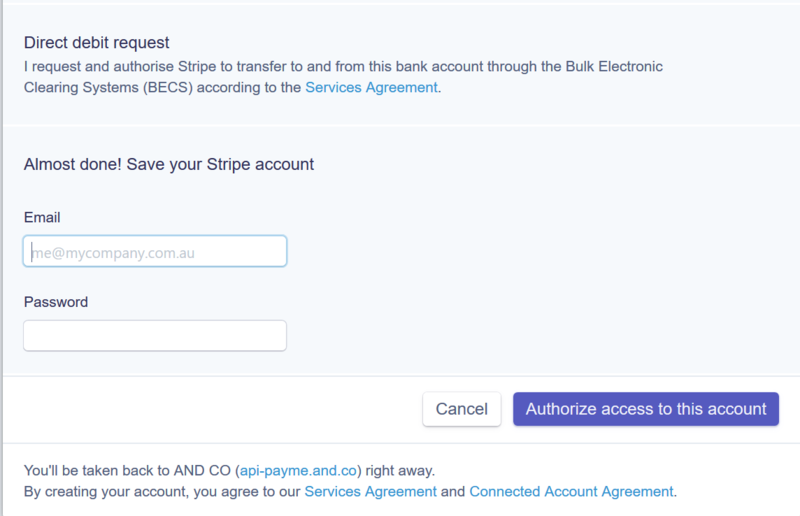 To Manage your payments at anytime simply log into Stripe https://stripe.com and select sign it. 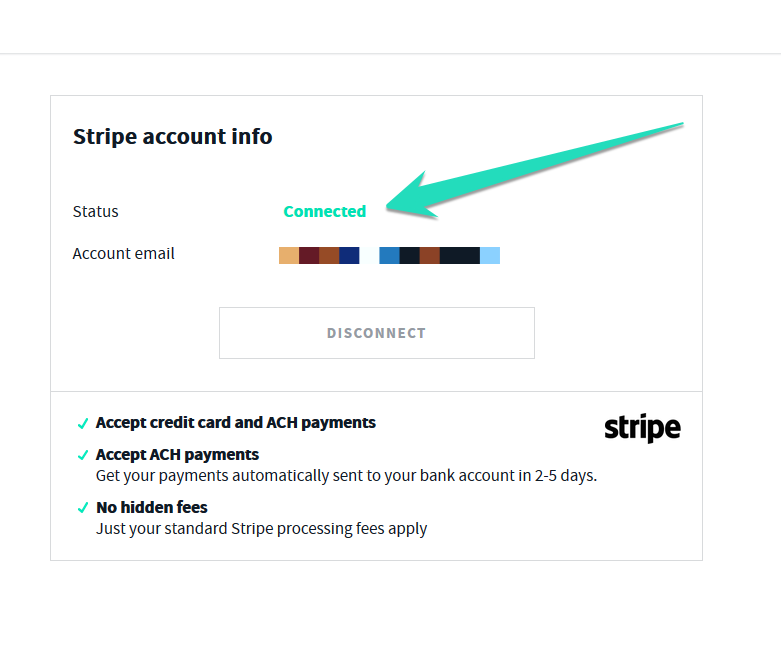 You would need to log into Stripe directly to check on payments, refund payments and ensure payments are transferred to your nominated bank account set up within Stripe.